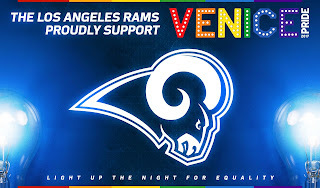 The NFL team Los Angeles Rams sponsored the Venice Pride event in Venice Beach, Los Angeles. 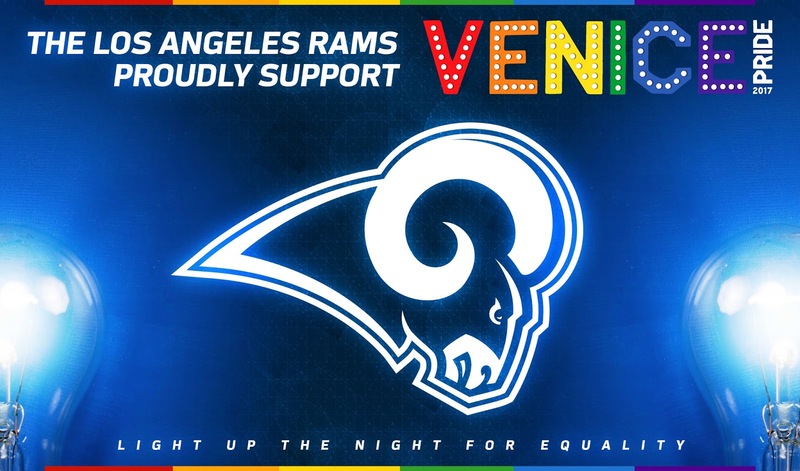 Molly Higgins, VP of Community Affairs for the Los Angeles Rams, said: "We are proud to work with Venice Pride and to stand in alignment with the LGBT community that is such an important part of the fabric of Los Angeles". 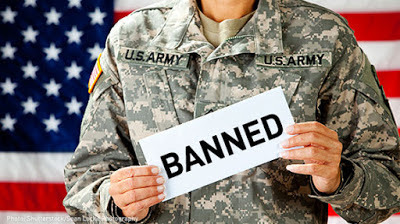 And she added: "Inclusion has always been a valued part of our organization and we see this as a unique way to publicly celebrate the diversity that makes this community so special". Grant Turck, co-founder and executive director of Venice Pride, affirmed: "We are thrilled the Los Angeles Rams has chosen our celebration to make this welcome and historic overture of inclusion to the LGBT community. 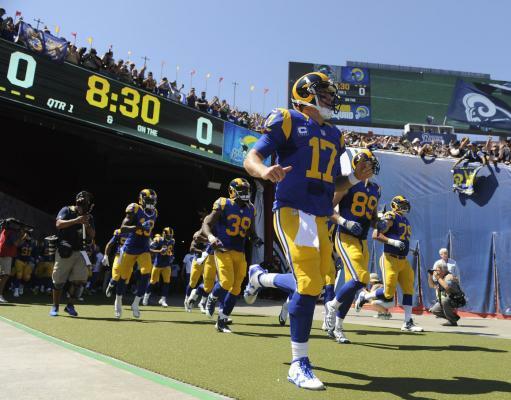 It’s great for Venice, for the Rams’ organization and for the LGBT community. 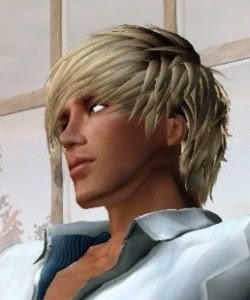 Hopefully this is the beginning of even bolder outreach efforts to our diverse community".